Dive into a cloud-native development model, the path to innovation with velocity. Begin to chart your path into the cloud in this Think Digital Event. Cloud-native applications are designed to capitalize on the scalability and flexibility of the cloud. In contrast to traditional monolithic applications, cloud-native applications are built using multiple, independent microservices that are deployed in cloud environments. Cloud-native development takes an agile approach to creating new applications. Using a DevOps-based continuous delivery model, software development teams can quickly, iteratively and automatically add new features to an application. Requests to enhance current applications, create new user experiences and develop new applications are increasing. 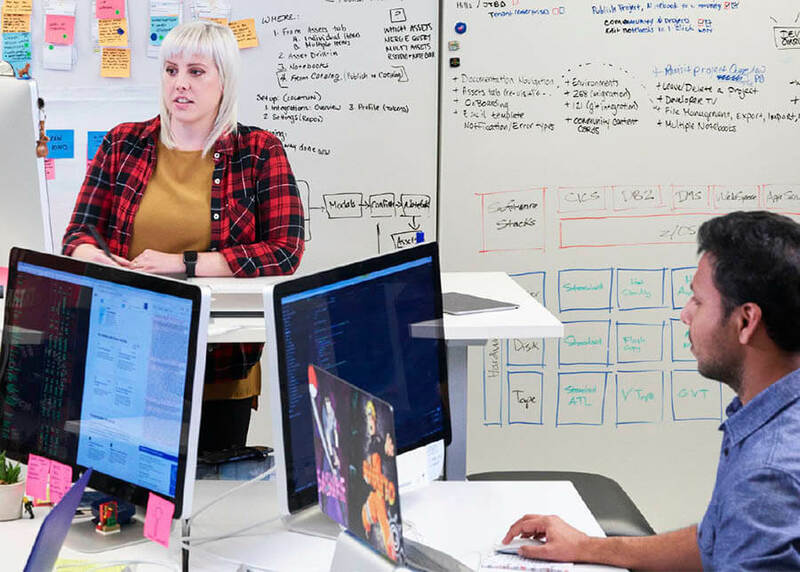 To keep up with rising demand, your application development team needs a way to accelerate the creation, deployment and scaling of applications. Companies eager to innovate their customer experience see the value of adopting the cloud-native development model. Adopters of the cloud-native model often use it to build data analytics and business intelligence applications. Approximately three out of four non-cloud applications will move to the cloud within the next three years — most commonly through either lift and shift or modernization for the cloud. Extending existing applications is the most popular method to modernize an application with the cloud. 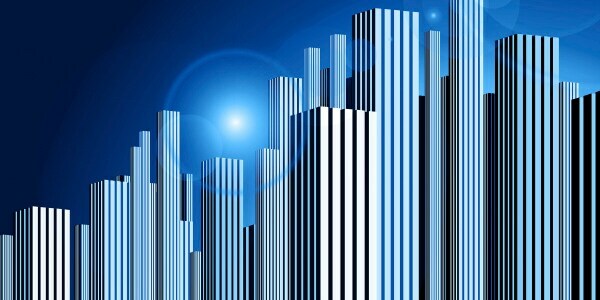 Should you modernize your existing application or build new? What are the best ways to mitigate security risks? 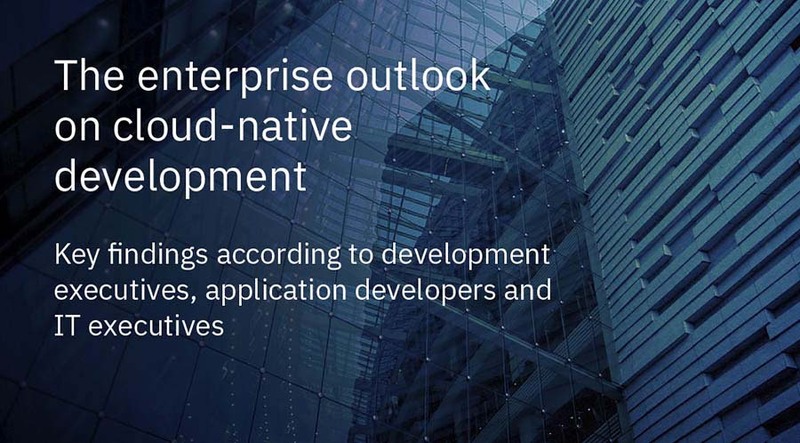 Addressing these and other questions can help you maximize the agility, flexibility and efficiency that cloud-native application development can offer. Optimize development by building on a microservices architecture that allows smaller development teams to iterate on each component independently. Your organization can continuously and rapidly improve the application and respond to new feature requests; running microservices in containers amplifies these benefits. You can iterate a single microservice without changing the entire application. Success with cloud-native development relies on the adoption of agile practices and methodologies that allow your team to easily run, build and manage applications while improving user experience through continuous experimentation. By implementing a DevOps toolchain that automates key development tasks, you can support continuous integration, deployment and delivery. Automation not only speeds up processes; it reduces risks by minimizing opportunities for errors. 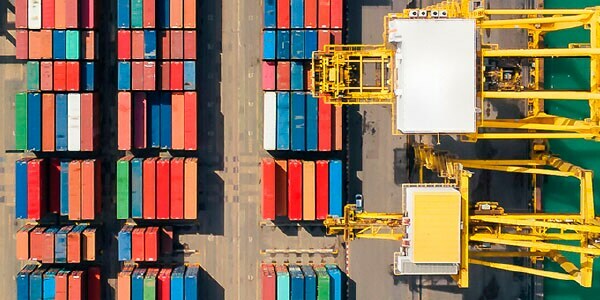 For container environments, using an orchestration solution such as Kubernetes with a DevOps toolchain enables you to automate the deployment, scaling and management of the containers running microservices.